1859 – Conan Doyle is born on May 22 in Edinburgh, Scotland to Charles and Mary Doyle. 1868 – Conan Doyle is sent to Jesuit boarding school in England. 1876 – Charles Doyle enters a nursing facility to receive treatment for his alcoholism. Conan Doyle attends the University of Edinburgh Medical School where he meets Dr. Joseph Bell, the person who inspired the character of Sherlock Holmes. 1879 – Conan Doyle’s work is published for the first time. The story is The Mystery of the Sasassa Valley. 1880 – He serves as ship’s surgeon on the Greenland whaler Hope. 1881 – A Bachelor of Medicine and Master of Surgery are awarded to Conan Doyle. He leaves from Liverpool to serve as shipboard medical officer on the steamer Mayumba. 1882 – Conan Doyle leaves for Portsmouth to establish is own medical practice. 1883 – He joins the Portsmouth Literary and Scientific Society. 1884 – J. Habakuk Jephson’s Statement is published. 1885 – On August 5th, Conan Doyle marries Louise “Toulie” Hawkins. 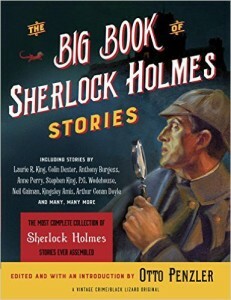 1887 – A Study in Scarlet, the first Sherlock Holmes story, is published. 1889 – Mary, the first child of Conan Doyle, is born. Micah Clarke is published. 1890 – The Sign of Four is published. 1891 – Conan Doyle gives up his medical practice in favor of writing. The White Company is published. 1892 – Louise gives birth to Arthur Allyne Kingsley. 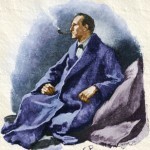 The Adventures of Sherlock Holmes is published. 1893 – Conan Doyle visits Reichenbach Falls. Louise is diagnosed with tuberculosis. Conan Doyle’s father, Charles, dies. Conan Doyle takes Louise toSwitzerland because of her health. Conan Doyle joins the British Society for Psychical Research. The Adventure of the Final Problem is published. 1894 – The Memoirs of Sherlock Holmes is published. Conan Doyle goes on a lecture tour of the United States. 1896 – Conan Doyle and family move back to England. 1897 – Conan Doyle meets Jean Leckie, the woman who would later become his second wife. 1899 – A Duet with an Occasional Chorus is published. 1900 – Serves in the Boer War. 1901 – The Hound of the Baskervilles is published in The Strand magazine. 1902 – The War in South Africa: Its Causes and Conduct is published. Conan Doyle is knighted for this publication. 1904 – Conan Doyle is made a member of the Crimes Club. The Return of Sherlock Holmes is published. 1905 – Sir Nigel is published. 1906 – Louise dies at the age of forty-nine. Conan Doyle begins investigation of the George Edalji case. 1907 – Conan Doyle marries Jean Leckie. 1909 – Denis Percy Stewart Conan Doyle is born to Jean and Arthur. Conan Doyle writes The Crime of the Congo. 1910 – Conan Doyle becomes involved in the Oscar Slater case. Adrian Malcom is born to Jean and Arthur. 1911 – Conan Doyle and Jean participate in the Prince Henry Tour. 1912 – The Lost World is published. Lena Jean Annette is born to Jean and Arthur. 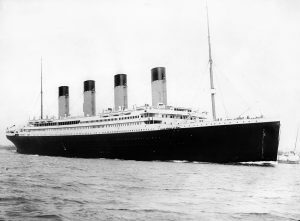 Conan Doyle argues with George Bernard Shaw about the Titanic. 1913 – The Poison Belt is published. 1914 – Conan Doyle visits the United States. 1915 – The Valley of Fear is published in book form. 1916 – Conan Doyle declares his belief in Spiritualism in the Light magazine. 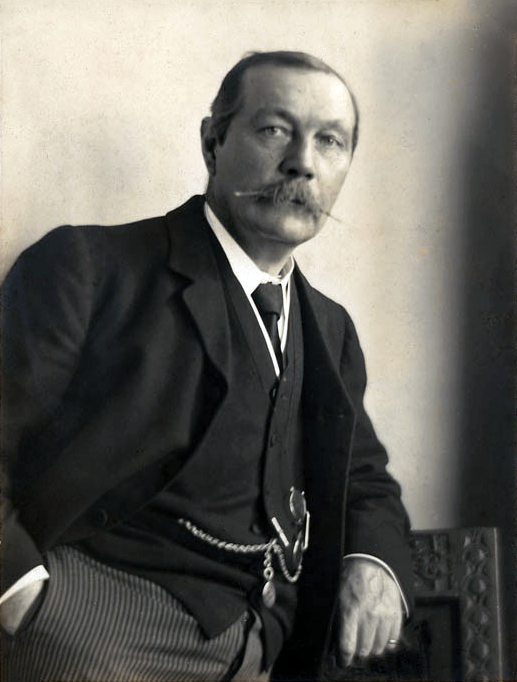 1917 – Conan Doyle speaks publicly on Spiritualism for the first time. His Last Bow is published. 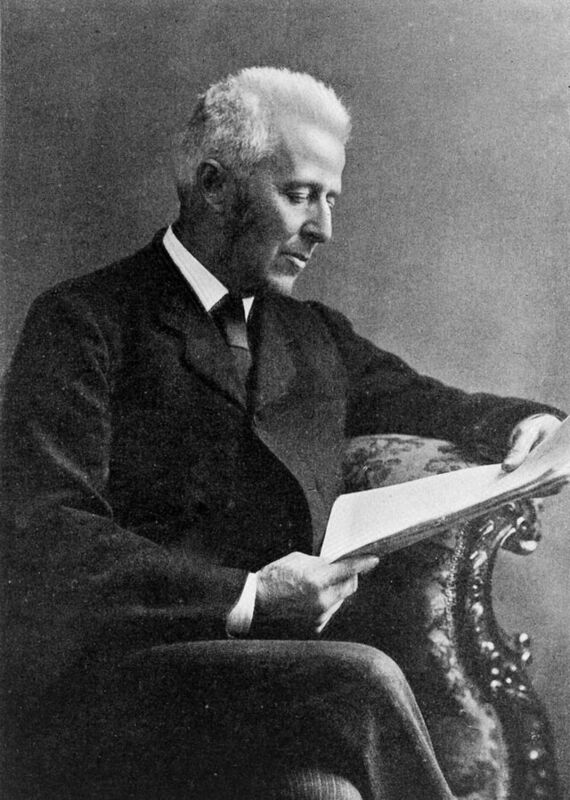 1918 – His son, Kingsley, dies. His brother, Innes, also dies. 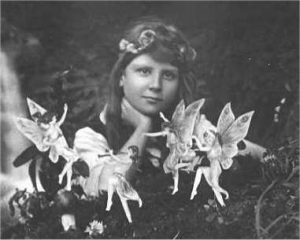 1920 – Conan Doyle writes about the Cottingley fairies in the December issue of The Strand. Conan Doyle meets Houdini. 1921 – Jean Conan Doyle discovers that she had the ability to do automatic writing. 1922 – The Coming of the Fairies is published. Jean Conan Doyle attempts to contact Houdini’s mother. 1925 – The Lost World is made into a film. The Land of Mist is published. 1926 – History of Spiritualism is published. 1927 – The Case-Book of Sherlock Holmes is published. 1928 – Conan Doyle launches a five-month tour of Africa. 1930 – Sir Arthur Conan Doyle dies on July 7. He is buried at the rose garden in Windlesham.